There is so much going on at the studio this month! 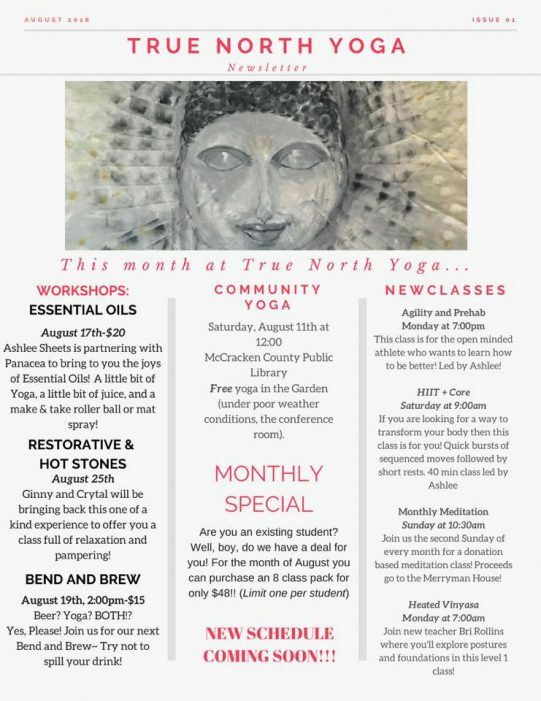 Check out our monthly newsletter we will begin starting this month for a quick glance at all the fun things happening in August at True North Yoga! 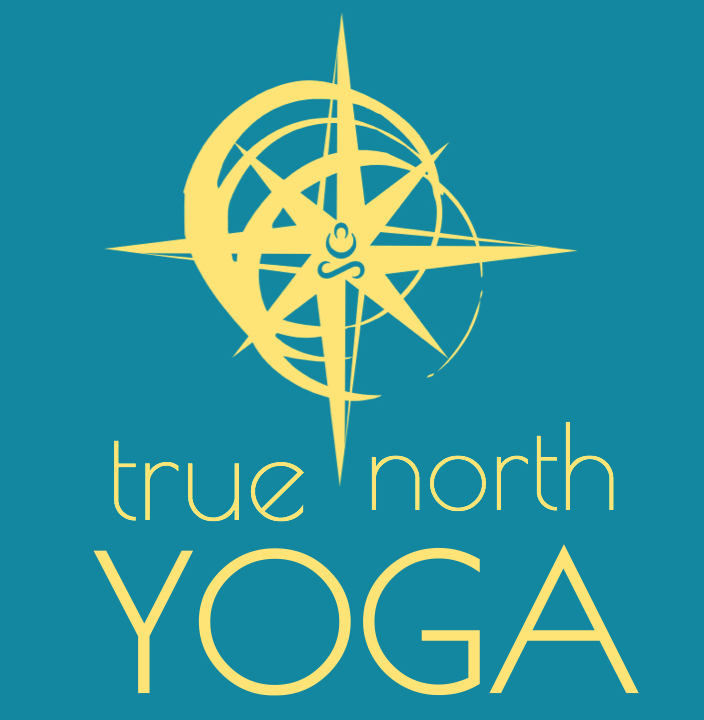 We have a lot of stuff happening each month here at True North Yoga! To help you have this information at the tips of your fingers we are going to start issuing a monthly newsletter! If we don’t already, please make sure we have your email on file so you can stay caught of on all the awesome stuff we have in store for you! For this month, here is August’s Newsletter! **Correction: the Heated Vinyasa with Bri will be Monday at 7:30am!